The tech company Clarion has proudly introduced the world’s first solar powered portable full digital speaker. 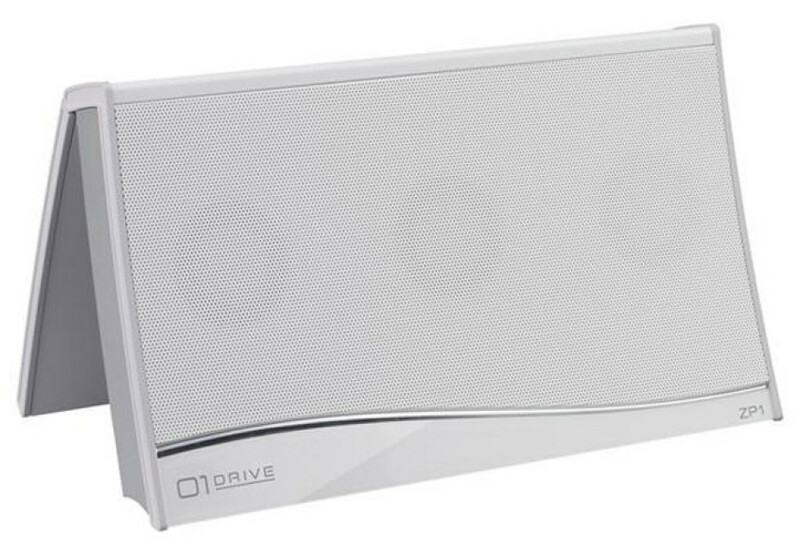 Known as ZP1 the speaker weighs 550 grams and measures 192 x 115 x 39 mm and connects to all kinds of Bluetooth-enabled devices. The Clarion ZP1 comes with three 32 mm speakers and offers a maximum output of 4.2 watts. The built-in battery can be charged using sunlight and provides up to 30 hours of operating time with the entire recharging process taking 5 hours. You can also recharge the speaker for one hour only – in this case you’ll get three hours of working time – but bear in mind – recharging largely depends on light conditions and the environment the speaker is placed in. The Clarion ZP1 will become available in December with the company leaving it on retailers to suggest a MSRP price.